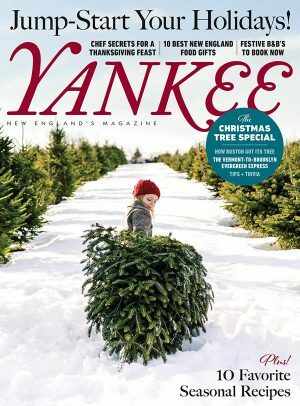 Yankee is New England’s magazine. Since 1935 devoted Yankee readers have enjoyed useful and entertaining articles about New England issues, people, homes, gardens, food, and travel. With 1.75 million readers in the Northeast and beyond, Yankee is a super-regional magazine with a broad appeal.